Alan Gardner PgD A. Phys, MDip, DipMgmt, IAAT. 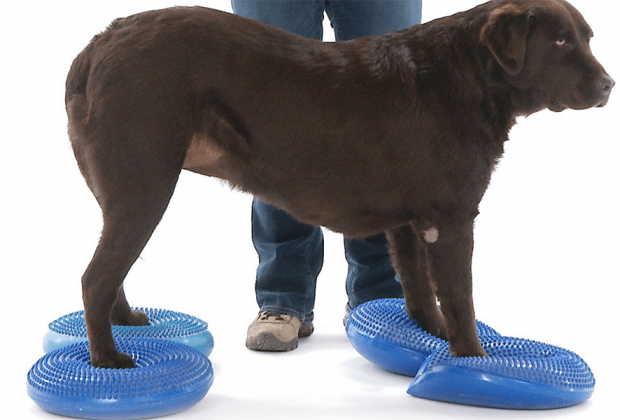 Alan is an animal physiotherapist and practices at Hawksmoor, Nuneaton and Dunton Veterinary Clinic in the UK. 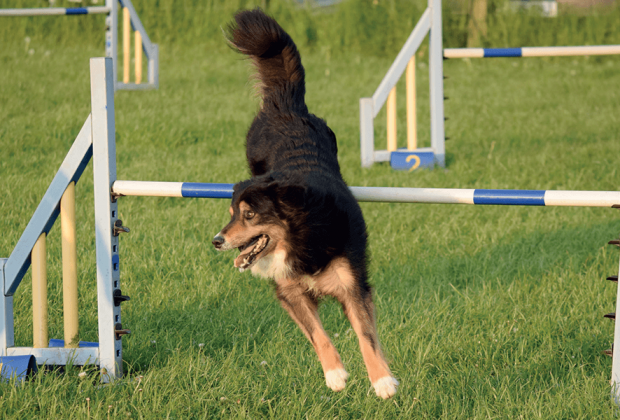 He specializes in rehabilitation of performance dogs and improving gait post-surgery. 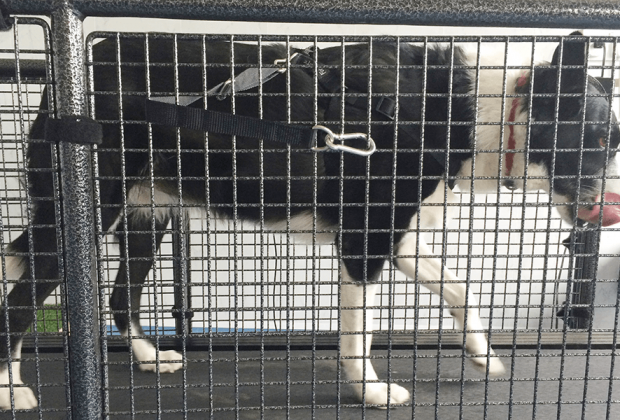 At the Hawksmoor practice, there is a GAIT4DOG gait analysis treadmill which is exceptionally good for evaluating imbalances in pressure distribution of the canine limbs. This evaluation can quickly demonstrate compensatory patterns.